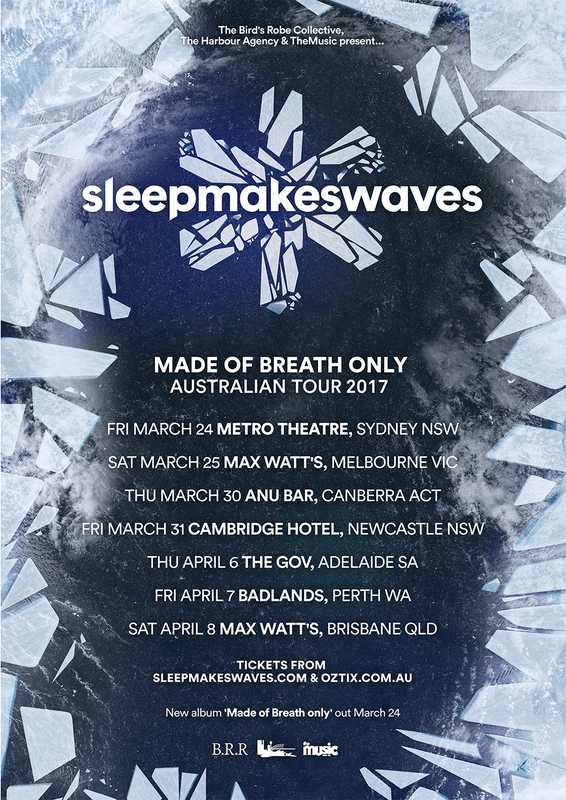 sleepmakeswaves | Australian headline tour this March & April! ‘Made of Breath only’ album launch shows. We are stoked to announce we’ll be headlining our own tour of Australia this March & April. Stay tuned for more announcements, special guests and album info to come soon.